The Seo lessons given below would help you to understand the basics of search engine optimization and would enable you to learn effective seo,smo and sem techniques. Lesson 1:- What is Seo? Lesson 3:- How do Search Engines Work? Lesson 5:- How to Use keywords? Lesson 6:- How to do Competitor Analysis? Lesson 9:- How to Present Content on a Website? Lesson 20:- How to Drive Traffic? Thank for provide this useful information. SEO have major role in development of business. 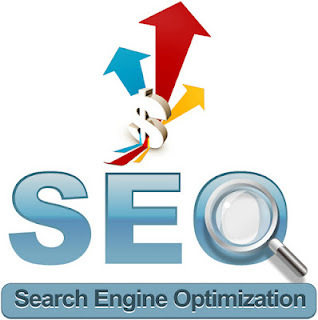 Please be continue to providing new updation in SEO. I have never seen this much of stuff...Thank U So Much for sharing !! SEO Sandwitch U Rock ...A Big bow to u __/\__ ! !